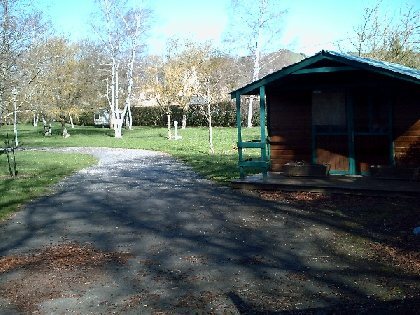 This campsite with 40 shaded pitches is situated in the heart of the village of Campagnac. Children's games, activities, immediate proximity to the municipal swimming pool, tennis courts and motorhome parking. Our animal friends are welcome.